Last month, I blogged about the HuffPost’s retraction of a sponsored article it appears was part of a coordinated PR campaign to burnish the reputation of former Trump advisor Felix Sater. 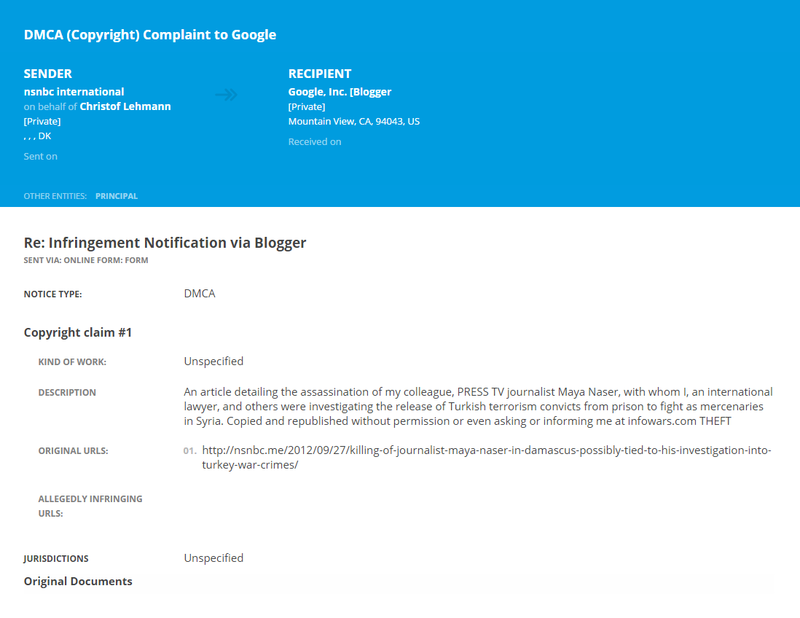 The author, an Indian content marketer who goes by the name Waqas KH, was paid via freelancing website Fiverr to publish the now-retracted story. He’s not the only one running the pay-to-publish scheme. At least seven Fiverr accounts are offering similar services, with some accounts charging up to $135 to publish sponsored content on Planet InfoWars, a self-described “activist network” and the sister website to conspiracy news website InfoWars. 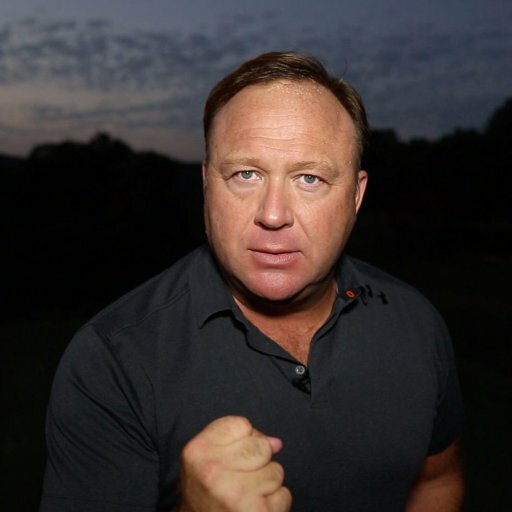 Planet InfoWars allows paying members to contribute content, but doesn’t necessarily prohibit them from publishing sponsored content – as long as they agree not to link to unrelated websites, or to solicit the buying or selling of products. It’s unclear what, if any, editorial vetting processes are in place. 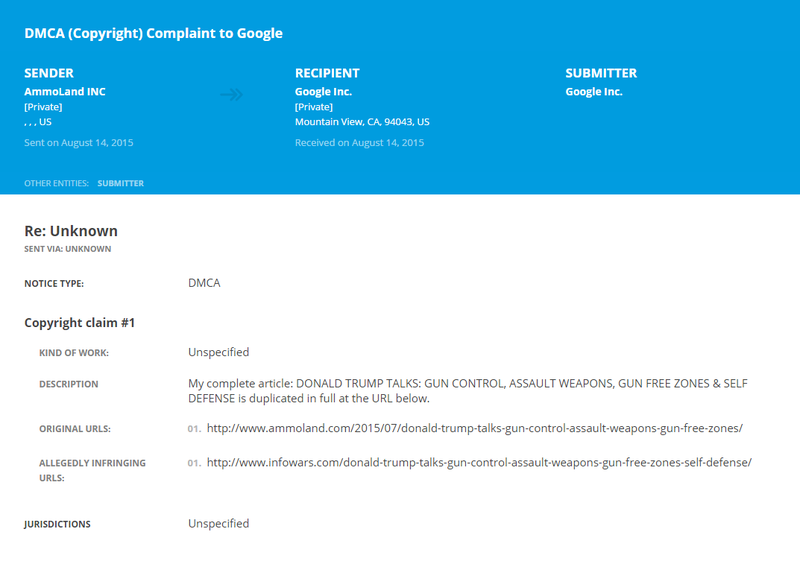 According to multiple DMCA complaints that were sent to Google, InfoWars didn’t seek permission before republishing articles that originally featured on pro-gun news website AmmoLand and Danish-run news website nsnbc international. AmmoLand editor Fredy Riehl claims that InfoWars duplicated, in full, his July 11, 2015 interview with Donald Trump, published shortly after Trump announced his candidacy for U.S. president. Via nsnbc’s complaint, InfoWars is accused of duplicating an article about Syrian journalist Maya Nasser, who was killed in 2012 while reporting from war-torn Damascus. InfoWars is also accused of duplicating an article about bioterrorism originally published on Cincinnati survivalist news website On Point Preparedness. It was during October 2014 that I had my first popular article. I contacted Mac Slavo @ SHTFPlan.com and he was excited to repost my article. He was very courteous and asked if he could repost the article text “in full”, or whether I wanted him to only republish 1/3 of the article with a “read more” tag. Excited with the opportunity, I told him that he could republish my article in full text and all was good in the world. After only a day of being up on his site, bigger fish like Infowars republished the story in full text, but did not ask for my permission. 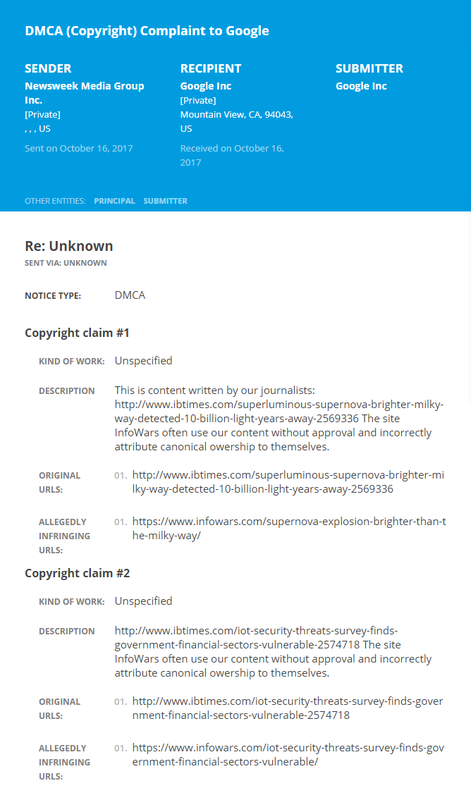 Additionally, they sited [sic] SHTFPlan.com as the source, rather than On Point Preparedness as the original author. 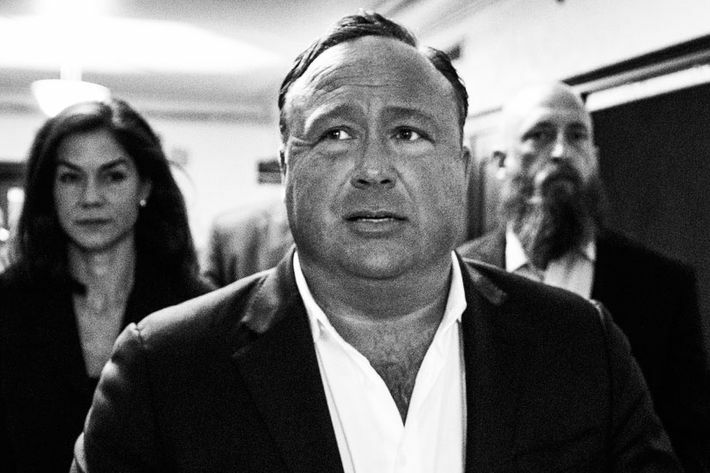 Last week it was reported that InfoWars founder Alex Jones, once described by New York magazine as “America’s leading conspiracy theorist,” has applied for White House press credentials.